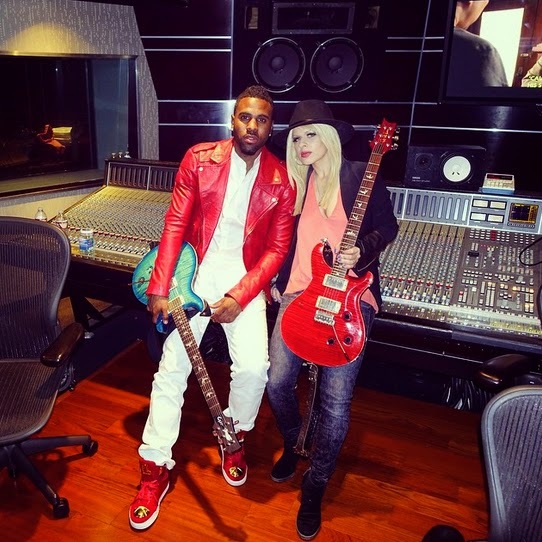 Check out Jason Derulo rocking Italian brand Fratelli Lisco, luxury sneakers found in in the best boutique in Los Angeles, Houston, Chicago and New York. Hopefully the D.C will soon see these sneakers in a high end retail store soon. In terms of look, Jason Derulo has always been known for his way of combining colors and trends generating an impeccable style.We have always seen him wearing things outside of the box, limited editions and this is something that distinguishes him from the rest. This year, the highlight of his style was his “crazy” combination with shoes.The sneakers that he takes and endorse are not taken for granted by his fans, who understand about fashion and identify him for being modern and innovative; in fact, his shoes even with a simple pair of jeans shine and make him change style Jason Derulo imposes style and is seen as trendsetter and sneaker head, his huge and selected sneaker collection has one thing that stands out: the use of metals.This time to render about his particular style we see him endorse a pair of shoes from the Italian –brand Fratelli Lisco (Dante -$389 USD), red with gold, this is the style of shoes that shows his way of understanding a sneaker. This Fratelli Lisco model is characterized, specifically, for the study of metals, the fashion designers worked for over 2 years in the creation of this particular model.The metals of these shoes are highly detailed: the shape of the tip is the result of bringing three triangles to the equation, a deep geometric research and a careful elaboration from the best artisans of the Italian brand. Besides that, this model is very appealing due to its innovative way of zip of always decorated with metals carefully worked. 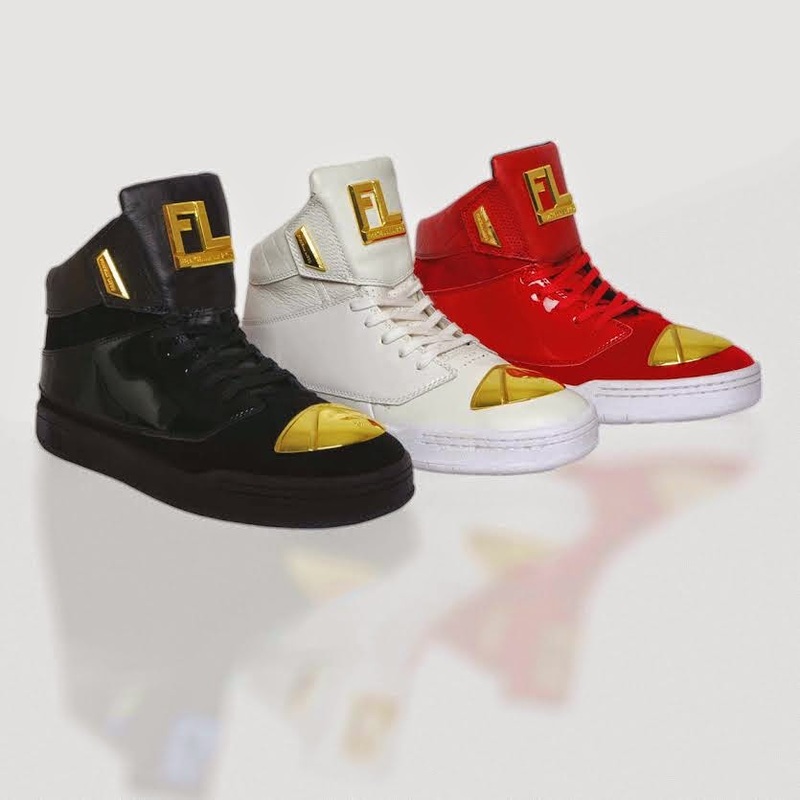 Externally, the sneaker is made of the highest quality genuine leather, velvet and patent leather. Fratelli Lisco is by far the futuristic brand of the year, with more than 3 years of high success in the European market, you can now find these brand in the most exclusive boutiques in the US with limited edition product. What do you think of these futuristic sneakers?